ï»¿ What Rules/Overs/Points do you play? 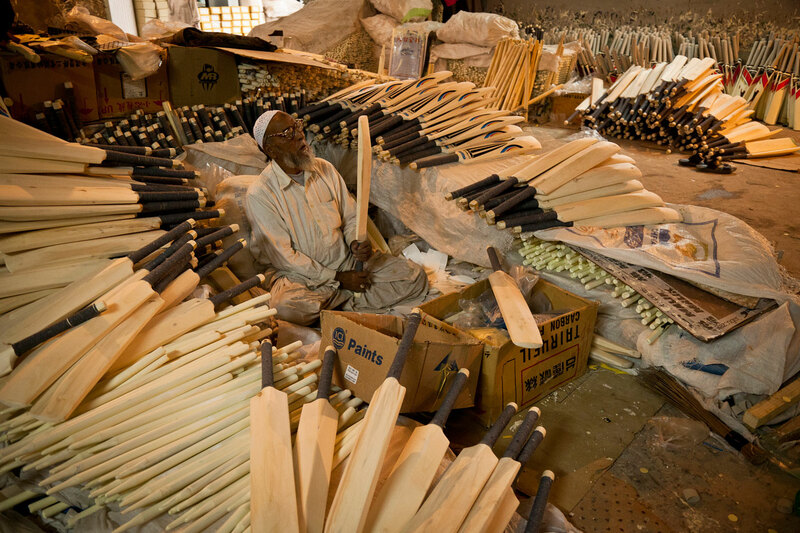 Custom Bats Cricket Forum » General Cricket » Your Cricket » What Rules/Overs/Points do you play? Re: What Rules/Overs/Points do you play? And I thought my league was difficult! I like the mixed format but prefer the ODI stuff. draw cricket allows you to bowl a side out that doesn't want to get out and it's the best feeling. It's so rare though and having teams not try and win is a death to cricket - if they put you must get within 10% of the overall total to get bonus points that would be more interesting. Hate: If semis are washed out, there is no reserve day. Team with more points progresses to finals. 1s play pretty close to international one day possibly bar the odd bye law difference. So 50 overs, power plays, dls etc etc. Four points for a win, two for a tie.Rained off games rearranged as a 50 over then as a 20 at a second rearrangement. 2nd half of season rearrangements go straight to 20 overs. Run rate used as well. In 2s we play 40 overs but are allowed to reduce by 10 if both teans agree. 3s are 35 4s 30 again they are allowed to reduce by 10. There are 8 teams in a league one rearrangements as a 20 over. Same points as 1s but no run rate. If teams are tied previous year's place decides. We have played 1 league 40 over game we normally reduce to 35 or 30. If rearranged games are washed out they are voided so as good as a loss. It's amazing that we all play the same beautiful game and yet I don't think 2 leagues have the same rules! 50 overs, win or lose cricket. If you bat 2nd you get bonus points for wickets in hand. If the opposition have less than 11 players you get full bowling points for getting them all out. If you win the toss and field first and win you get 20 points. The first half of the season usually dictates where you finish in the division. I'm sorry , but , i can't believe the amount of comps with such overly convoluted rules /points structures ! Whatever happened to if you win you win , if you lose you lose ? I think the newer players don't appreciate the way crickets been played and want the change to suit their lifestyles. I genuinely believe most league committees are stuck in the good old days mentality and would rather watch the mass exodus of teams etc than change the structures. Can i get a red hat with this written on it ? I don't want to have a go at the league committees because they do a huge amount of work, for free, so we can have a game of cricket each weekend. They need to be thanked for that. The problem is, the old phrases "we've always done it like that". I do feel that as committee members age and step down, that some leagues will start to restructure. As much as i love the game, traveling an hour, starting at 1.30 and finishing at 9pm with no side winning does seem a bit bonkers.